Shopping for Venom Action Figures? 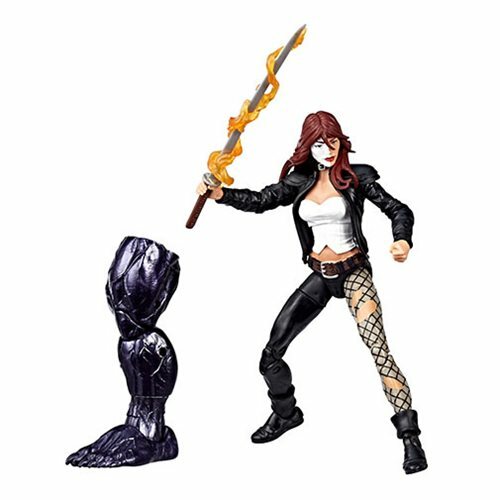 Venom Marvel Legends Typhoid Mary 6-Inch Action Figure! Celebrating Spider-Man's amazing friends, foes, and frenemies, this collection includes a build-a-figure part to celebrate the rich heritage of the symbiote known as Venom. Each 6-inch scale plastic action figure is loaded with articulation and the exquisite detail you love from Marvel Legends. Don't miss it! Ages 4 and up.